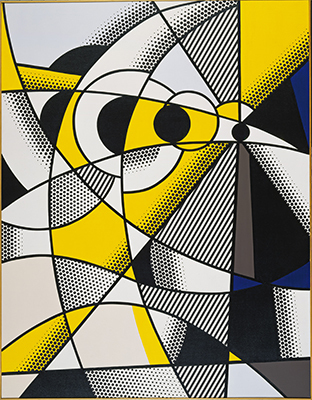 Roy Lichtenstein titled two of his paintings from 1975 Eclipse of the Sun. They formed part of a series of works that seized on the stylistic clichés of various art historical styles—in this case, Cubo-Futurism’s fascination with the sun as a metaphor. 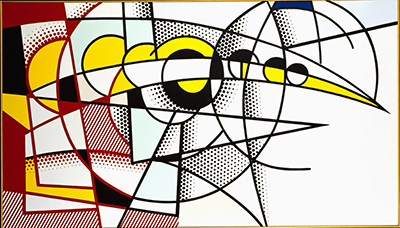 Lichtenstein loved reading Scientific American magazine and other science-related materials throughout his career, and science figures prominently in many of his works.